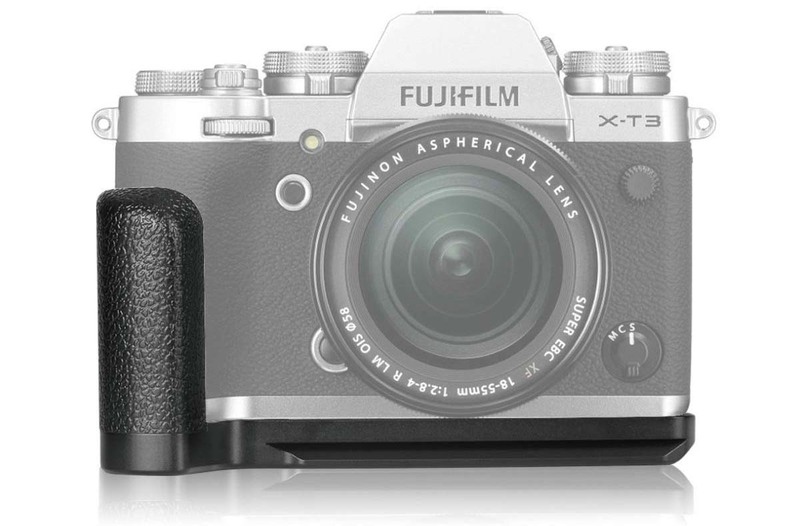 The Fujifilm X-T3 is still selling strong and now 3rd parties are catching up with products like the Meike MK-XT3G available on Amazon. I personally like Meike handgrips more than OEM ones, because of their build quality and price point. Meike builds some very functional and inexpensive accessories if you have never given them a try. Also, Fujifilm X-T3 savings are ending soon so don’t miss out. This entry was posted in Fujifilm X-T3 and tagged Fuji Rumors, Fuji X-T3, Fuji XT3, Fujifilm, Fujifilm Rumors, Fujifilm X-T3, Fujifilm XT3, FujifilmRumors, Fujirumors, Meike, Meike MK-XT3G, X-T3, XT3. Bookmark the permalink. Trackbacks are closed, but you can post a comment.